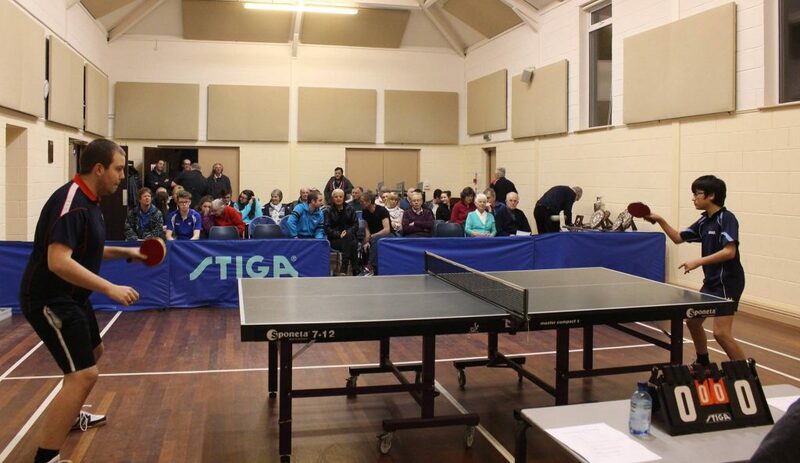 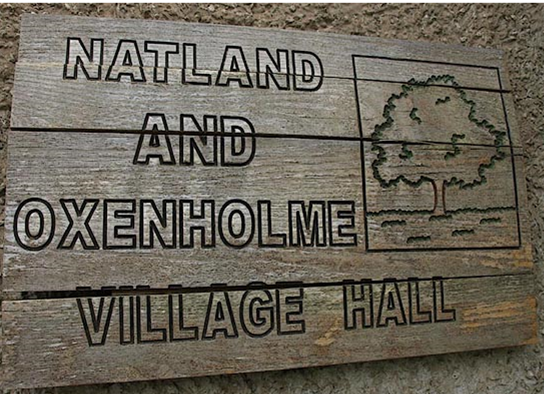 Did you know Oxenholme shares a Village Hall with Natland? 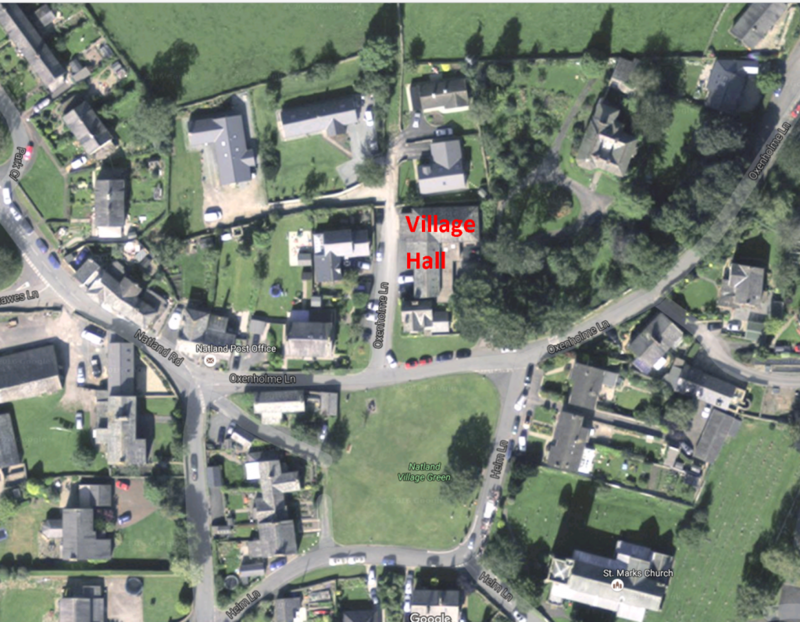 Funds were originally raised in both Natland and Oxenholme to make a hall for both villages in the old Reading Room on Burton Road. 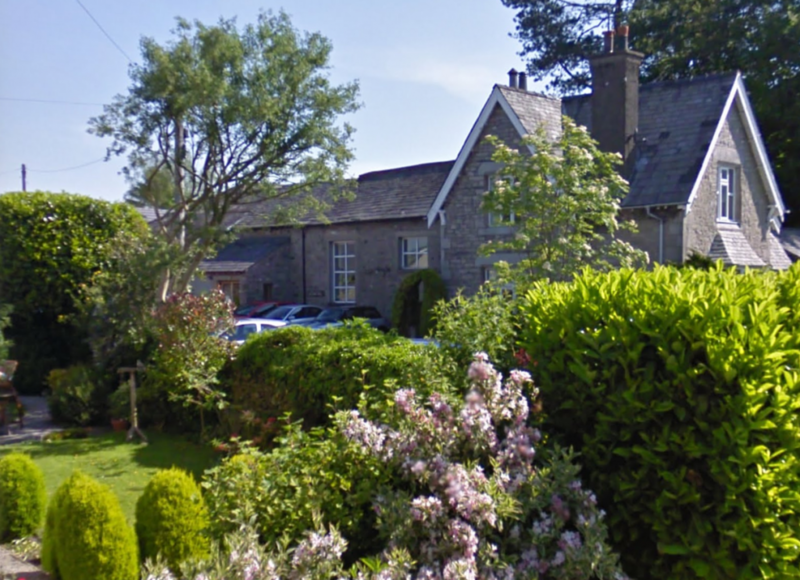 However, the stables of the Natland Vicarage became available and the funds were instead spent on converting them into the Village Hall.